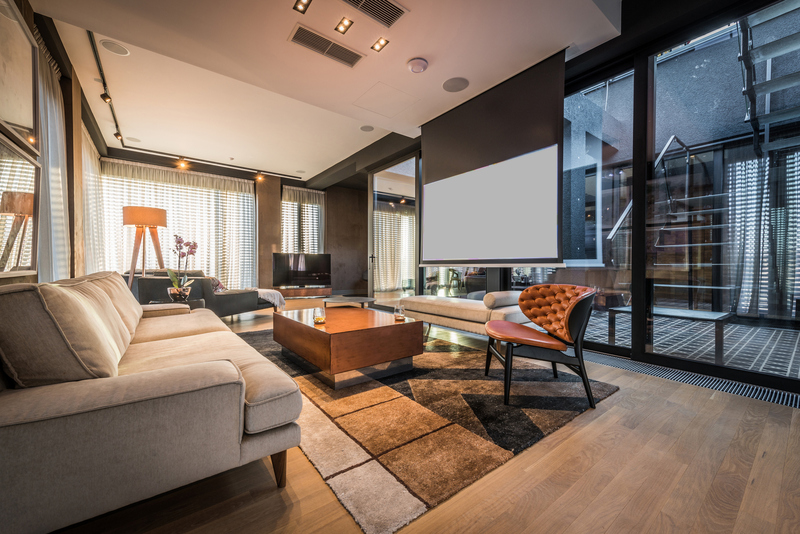 Adding a modern contemporary extension to your home is a great opportunity to enhance your lifestyle and can considerably increase the value and desirability of your property. Whether you require additional space for a larger kitchen/family dining area or to extend your lounge to encompass your garden. 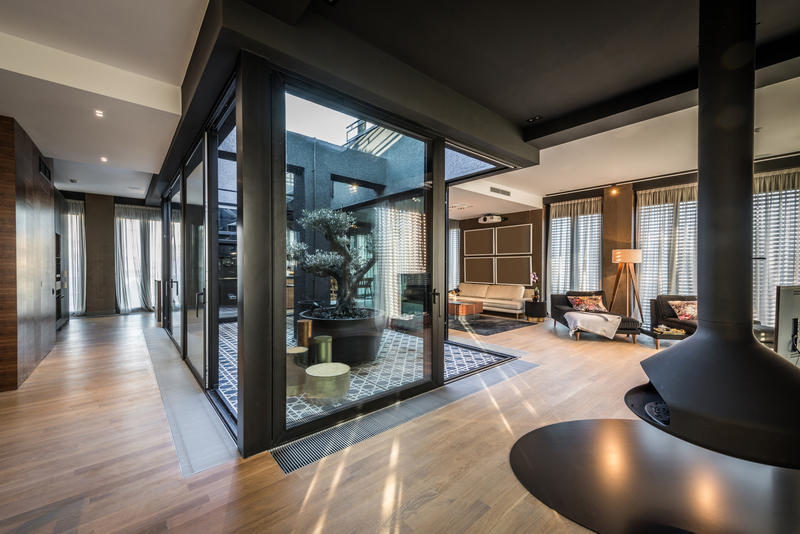 Modern homeowners that are looking to incorporate an addition to their home that aspires to a modern way of living through innovative design and advancements in glass technology creating that premium engineered feature. When looking to add a modern contemporary extension or re-model your home then we can design and engineer a stunning, minimalist structure which can incorporate that desired kitchen design and grand landscaping idea. We can incorporate into your modern extension, such products as – our expansive moving glass wall system which gives maximum visible clarity, using extra-extra clear glass and when installed gives floor to ceiling glazing as 99% of the structure is made of structural glass, this is the most invisible sliding structure available resulting in effortless and impressive aesthetics. 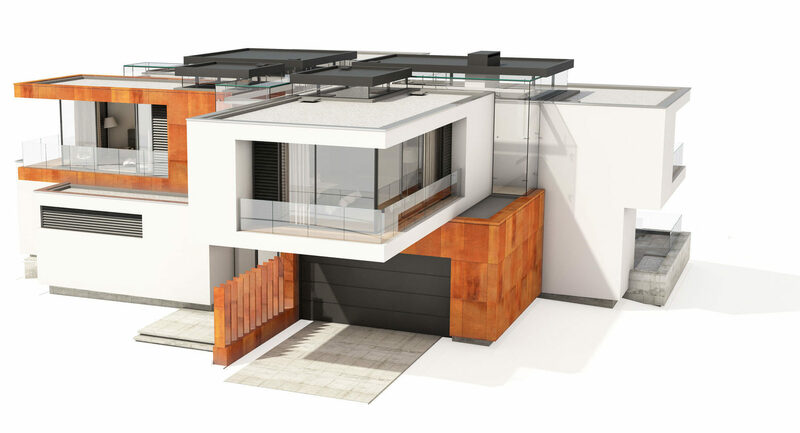 For further information regarding adding your unique, bespoke modern contemporary modern extension to your home then please call us on 0207 074 8989, or email us through our contact page.